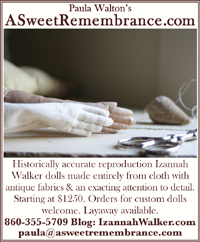 Obviously I am very, very fond of Izannah Walker’s dolls and I’m assuming that if you are reading this, you are too. 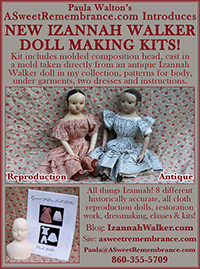 So I’m sure you will understand when I tell you that I feel extremely fortunate to be the owner of two (or possibly three) original antique Izannah Walker dolls. 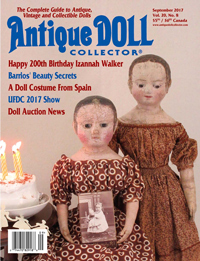 I purchased the first of my Izannahs in November of 1998 from Patricia Vaillancourt, a well-known doll dealer.I first saw my doll pictured in an ad that Patricia ran in the Nov./Dec. 1998 issue of Antique Doll Collector magazine (on page 52).The entire purchase was handled by telephone and mail, even though Patricia’s shop at that time was in Croton-on-Hudson, NY, which isn’t all that far from where I live.As it turned out, she was wintering in Florida and had taken the doll along with her to exhibit in her booth at the Nashville Heart of Country Antique Show. I love this doll (you are probably going to get tired of hearing that, as I love them all)!She is very well worn and has numerous problems, but I really don’t care.She is 18-1/2 inches tall, her hair is painted as a closely cropped cap, without any of the famous curls, and she has painted boots.Her clothing is original, which is very important to me, even though her dress is falling apart (blame the unstable brown dye). I have named this doll Zanna, which is a diminutive of Susanna and means lily. This past spring, in May 2008, ten years after I acquired my first Izannah, I bought a second one.All I can say is that eBay is a wonderful thing!This second Izannah, called Bess by her previous owner, came from a woman in St. Louis, MO who had the doll for many years.She originally purchased her at a local estate sale. I have decided to name her Isabeau, which is a variant of Isabel and means “God’s promise”. The paint on Isabeau( Izannah II) is better than that on Zanna (Izannah I), although it is not perfect, and she too has some “issues”. Her dress is old and appropriate, but I suspect that it is not original (more on that elsewhere). She is a bit shorter than her sister, at 17-3/4 inches, and she too has painted boots.Because I’m a person whose hair naturally falls into spiraling ringlets (and because my mother spent my entire childhood brushing my hair into what she called “long curls”), I am happy to say that this doll does have two painted ringlets in front of each ear.Her hair goes only to her neckline in back without curls. Time for the chorus – I love this doll (too)! Alright all you mystery fans, now for possible Izannah number three, also an eBay find. The auction in March 2002, listed this doll as an “Early American cloth doll”.The sellers were Turn of the Century Antiques in Denver, CO.They told me that they had purchased the doll from a “well-known” local Denver family at an estate auction; they said that they were not allowed to identify the previous owner. 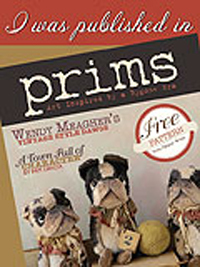 The interesting thing about this doll is that it is pictured in American Rag Dolls Straight From The Heart by Estelle Patino, c. 1988, Collector Books, ISBN: 0-89145-370-9.Shown on pages 21 and 73, it is listed as being from the collection of the author. She identifies it as a “20” 1870’s Oil Painted Rag ? Izannah Walker” and as a “20” Possible Early Izannah Walker”. “Well worn and extremely, ecstatically loved” do not even begin to cover the condition of this doll.She has had MANY repairs.The only remaining Izannah-esque features that I can see are her ears and her finely made bare feet.Her clothing is not original, although she retains the white-on-white stripe chemise dress that she was pictured wearing in American Rag Dolls.It is a wonderful dress that would be much more suited to an early 1800’s wooden, papier-mâché, or wax doll or an infant doll dating from 1800-1860.I would hesitate to definitely say that this is an Izannah Walker.However that doesn’t really matter as, all together now, say it with me, I love this doll (too)! All three of the girls and I hope that you will enjoy reading about them, their wardrobe, and their upcoming newly made offspring.They would very much enjoy becoming pen pals with any of their siblings, cousins or other relatives and they’d like to remind you that additions to the family photo album are always welcome. Love them too! or should I say three?! Thanks! They are pretty lovable aren’t they! I’m currently still working on the patterns and instructions for my class. I would be happy to let you know when I’m finished. I will also be posting reports of my progress here on my blog. I’ve been extremely busy for the past couple of months and haven’t been able to work on my Izannah patterns as much as I would like to, so I haven’t been posting too frequently lately, but hopefully that will change. 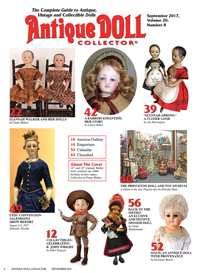 I am a 6′ 1″ 300lb powerlifter who loves antique dolls and the only thing not represented in my collection is an Izannah my goal is to buy a great doll from you and maybe someday be able to buy a real one. I love your dolls .. they are amazing.. beautiful work!! God Bless you in your endeavors. Thank you so very much. I appreciate your compliments about my work. 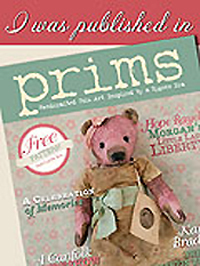 I would be thrilled to make a doll for you! issues and all. What better way to learn about Ms. Walkers dolls. 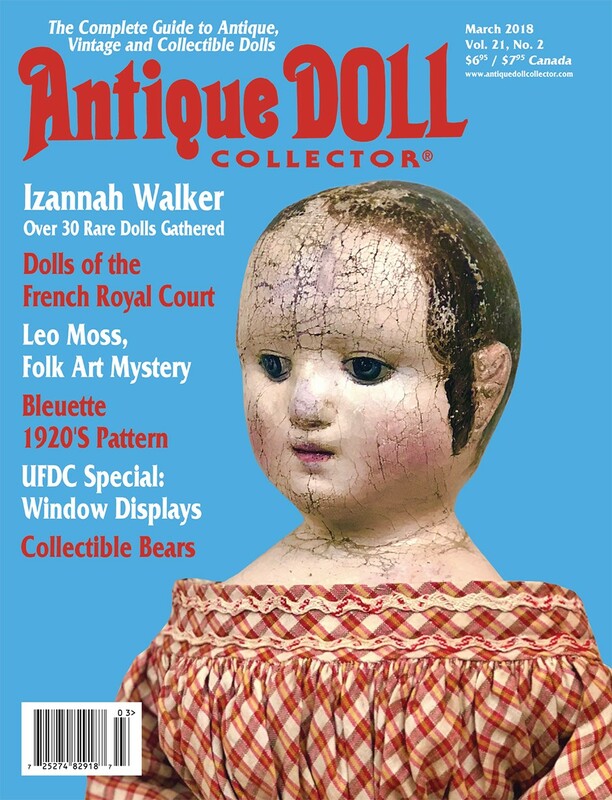 My husband knows my dream is to have a real antique Izannah Walker doll someday. He agree’s “someday” too. Mary Goddard. 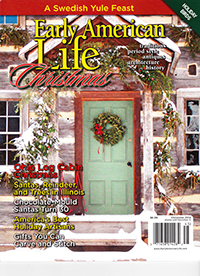 Thanks, Paula, for your nice comment about Pat Vaillancourt, left on our blog Antique Doll Collector Magazine. Ellen, ADC Dir. of Social Media.